Are you looking to have a fun night in Huntsville? 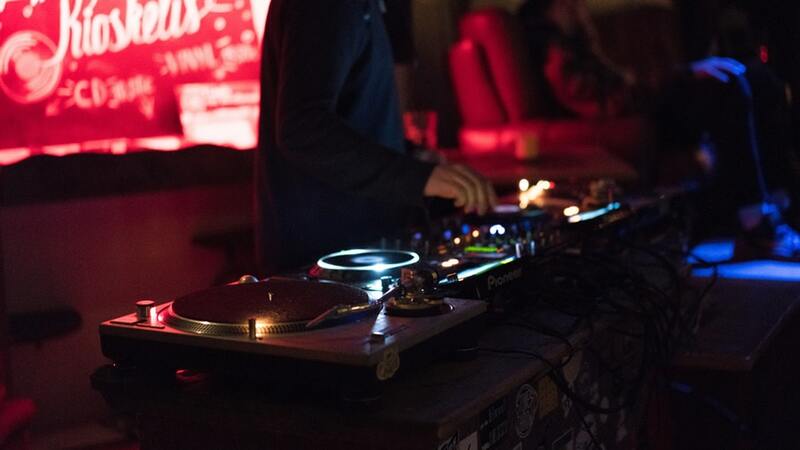 While this small college town may not be anything like Dallas or Austin, it still has some great nightlife attractions worth visiting. The Sam Houston State University student community also helps give the nightlife a more youthful and eclectic feel. Downtown Huntsville has plenty to offer including – bars, nightclubs, restaurants, and other fun places to spend the night out. We want to help you out, so feel free to explore 18 Seventy Nine’s list of the best Nightlife in Huntsville, TX. A great bar and restaurant that serves comfort fare & baked goods in casual digs with a quirky decor. It’s a comfortable spot to try out some classic southern flavors. A great nightclub featuring the best of country and other dance music. It’s also a great spot to visit on Wednesday nights because of karaoke nights. Shenanigans also has some great drink specials and a Live Concert Series. Located in the in the Historic District, 12th Street Bar offers a unique Huntsville nightlife experience. This popular bar features table tennis, billiards, live entertainment, and specials throughout the week. 12th Street Bar is known for its rustic fixtures and charming architecture that help create a familiar feel. A great Huntsville bar that offers both indoor and outdoor seating. 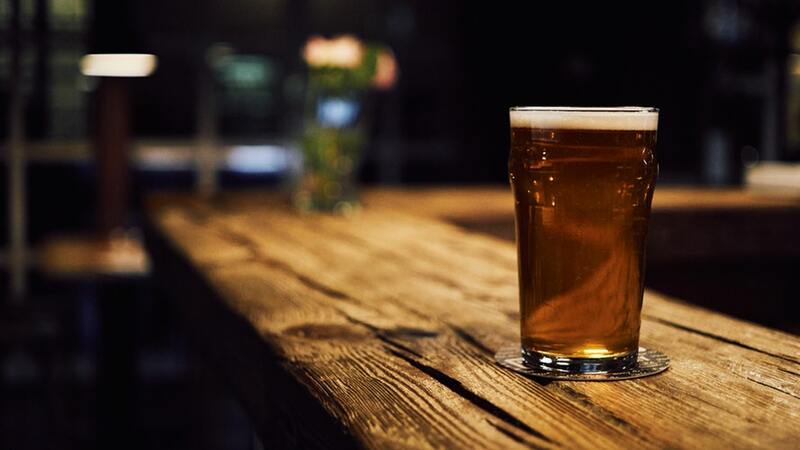 It’s a great place to enjoy a good meal accompanied by some craft beer and a good conversation. Wednesdays nights invite karaoke to the bar, giving it a fun atmosphere for college students to enjoy. Big E-Z is a popular spot to enjoy the best seafood in Huntsville in style. You can order a giant crawfish pot and chase it all down with the colorful spirits. Not to mention all the other large portioned items on the E-Z menu. Jolly Fox Club is a dress code enforced bar that supports the SHSU community. It features a large dance floor to enjoy the live music and plenty of bar games to help pass the time. Jolly Fox also offers great specials on drinks and entrance fees throughout the week. A fun karaoke bar to go out and have a fun break from school and work life. You’ll find plenty of locals that love to sing and let loose when they grab a hold of the mic. Time Out Karaoke also features a dance floor, pool tables, and a sports bar. A great restaurant to enjoy popular customizable Mongolian bowls and other Asian food. Whether you’re looking to have some sushi or something vegetarian, this restaurant serves every meal to perfection. A rustic themed restaurant that featured great live music on Fridays and a finer dining experience. It can also be rented out for private parties and other events. A great grub spot to order some fresh burgers, pizza, plus draft beers. It also offers great outdoor seating so you can enjoy a different view of the Huntsville nightlife. Friday nights are also a great time to visit Humphrey’s and get funky with some of the best live music in town. A great pit stop that prepares some of the best Southern eats like fried chicken and fried okra. Bandera Grill also has a Mexican side to the menu that includes colorful alcoholic beverages worth the visit. 1836 Steakhouse is a fine alternative to spend an elegant night out on a date. The restaurant features fine wines, tasty and tender steaks, and beautiful scenery to set a lovely mood. Farmhouse Cafe has some of the best seating arrangements to enjoy a lovely evening with the family. The homemade pies are the best part of the visit. It is a family environment featuring southern recipes and a great American feel. A popular Mexican chain that serves up traditional Mexican-American recipes. The restaurant also has some of the best margaritas and cocktails in all of Huntsville. Potato Shack specializes in cooking potatoes in every way known to man. The restaurant has one of the largest menus that covers any potato recipe you can imagine. Potato Shack features a great happy hour and daily specials that attract customers from all over Huntsville. Double Dave’s is a popular pizza restaurant that attracts plenty of college students to the scene. The restaurant always has pizza roll specials on Tuesdays and a buffet option in case you’re extra hungry. The Library is a great spot to pick up and enjoy some daiquiris, spirits, and other alcoholic beverages. They have some innovative and traditional drinks that will make you want some more. Kioku is the perfect spot to taste spectacular flavors from all of the Asian continent. If you’re ever craving some tasty sushi, but would like a Vietnamese spring roll, Kioku will satisfy your hunger! It’s a good thing that the college community in Huntsville get together to support the local Bearkats. Whether it’s for the football team or any other sports team, the local fans always dress in orange and blue to show their pride. During every home game, the Department of Student Activities hosts a variety of organizations and departments who camp out in a designated area at the North side of Bowers Stadium. These groups always have cookouts and other free activities for those who attend Bearkat Alley. No matter what, you’re always going to run into a crowd full of excitement and school pride. The cheer teams are also a show by themselves. They always head out to the more popular events and get the crowd ready for some college action. Huntsville’s only movie theater where you can enjoy the latest movie premiers. There are also great matinee deals and some great concessions. A great theater to enjoy some entertaining music performances, a dramatic and musical theater, dance, film and community events. It’s a great place to go on a date and enjoy a different type of nightly entertainment. The theater features its own productions and traveling artists throughout the year. A fun night of bowling at the Huntsville Lanes Bowling Center can help bring out your competitiveness. 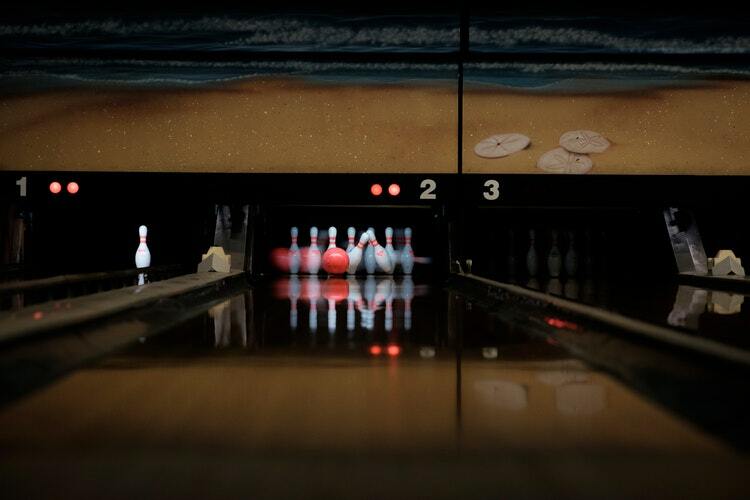 The lanes offer a chance for midnight bowling on the weekends and competitive leagues throughout the year. The bowling center also has some great arcade games for the children. Welcome to Republic at Sam Houston, where you can experience college the way you're supposed to. Our ideal location offers off-campus independence just four blocks from the Sam Houston State University campus, right in the heart of Huntsville. Plus, we have everything you could need right here at home with a play-action pool, the largest 24-hour fitness center in Huntsville, and a clubhouse with billiards, ping-pong, arcade games, and more.